hello hello. so i'm pretty excited about 2 things this week. if you are near hamilton i think you should come! it starts at 1:00pm i believe and there will be music and art and awesomeness. also, i'm going to have a table set up (starting at 6) selling my goodies. check out the supercrawl website and get excited! 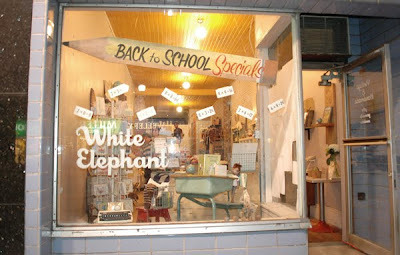 2. remember the store i mentioned, White Elephant? some of my bows and bow headbands are in the shop! i knitted up a pretty group in fall colours and took them over today. if you're on James North pop in to take a look and say hello to the lovely ladies who run White Elephant. ps. don't forget about the giveaway. 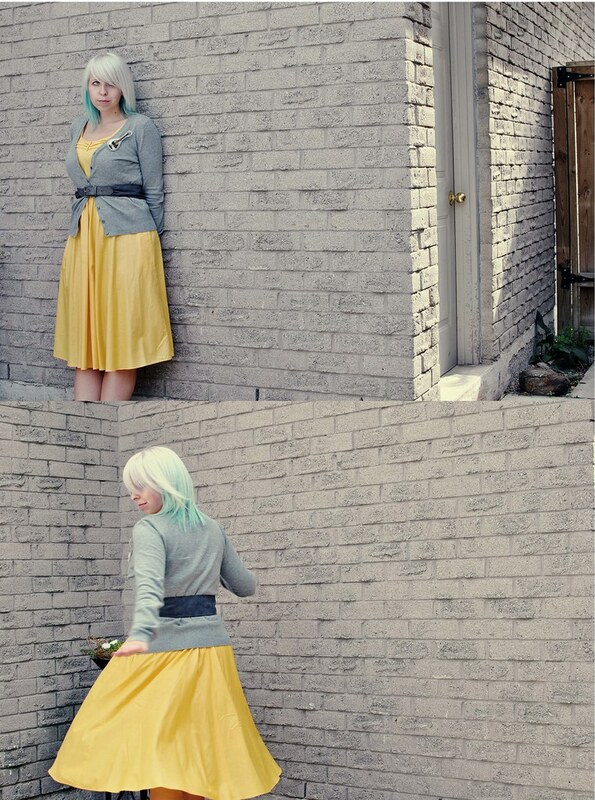 you could win something from Sweet Pea by Kaelah Bee! I love that yellow dress!! So twirl-worthy! Just stumbled across your blog and I'll be back for sure! 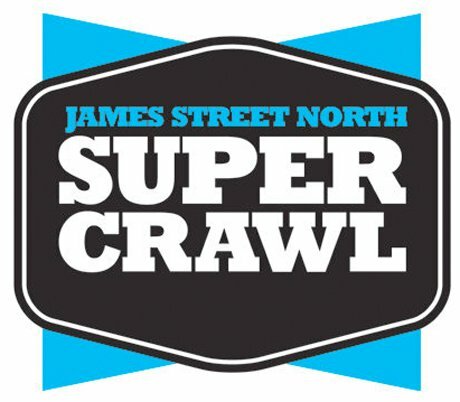 we are going to that supercrawl! great idea! Congratulations for being featured in the White Elephant shop. You must be really proud of yourself! Good Luck with everything. Awesome news about the store!